Since 1927 Allen Harbor Marine Service has been the leader in service, sales and customer satisfaction. The focus from the beginning has been to treat our customers with honest advice, thorough details while placing their best interests first and treating them fairly. At Allen Harbor Marine Service it has always been about family, friendship and a loyalty that is no longer found elsewhere. With over 90+ years experience we remain Cape Cod and the Islands top resource for service, sales, parts, fuel, moorings and dockage. In fact our harbor offers deep water access to Nantucket Sound and within 5 minutes you can experience open water for passages quickly eastward to Chatham and the open Atlantic Ocean, due south to Nantucket, southwest to Martha’s Vineyard and the Cape Cod Canal. 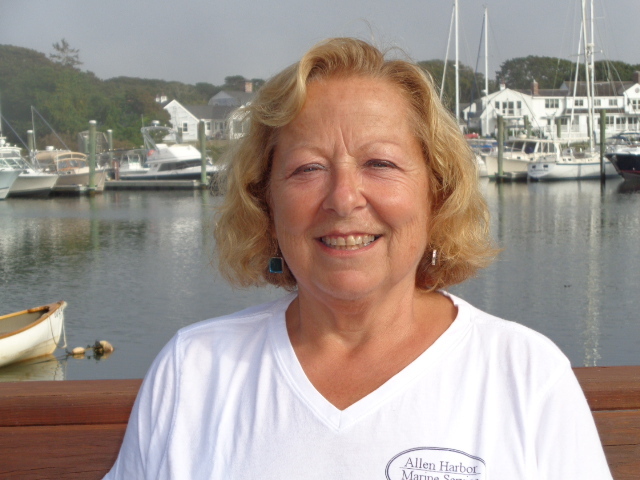 Allen Harbor Marine Service is filled with friendly faces and many that remain familiar to serve our customers for over 30 years. Our employees are loyal, hardworking, highly skilled and conscientious who always take great pride in making our customers happy. 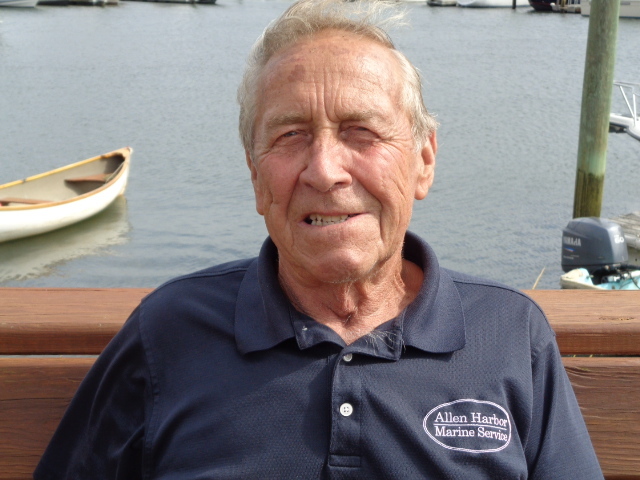 Much like our employees, Allen Harbor Marine Service has retained family customers for generations. 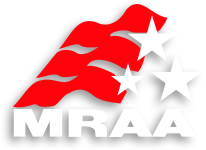 Throughout our rich history we have represented boat manufacturers such as Lyman, Century, Pursuit, Boston Whaler, Mako, Seastrike, Scout, Egg Harbor, Bristol Skiff, Rossiter, Tiara, Albemarle, North Atlantic Inflatables, Zodiac, Grady-White and Bertram. We specialize in the sales and service of yachts up to 60 feet. Come see for yourself and experience the tradition of our fine yard. Allen Harbor Marine Service is one of three harbors in Harwich, with the other two being Wychmere and Saquatucket. 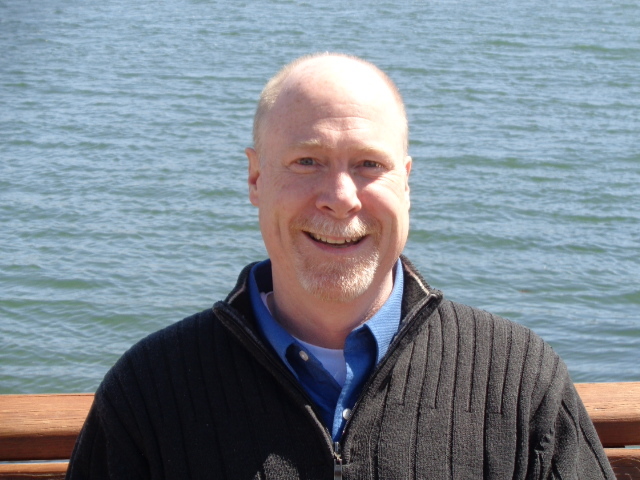 It is named after a man named John Allen who bought land on the harbor in the mid-1750s. It was originally a shallow pond with a narrow outlet out to the ocean. It was dredged over the years and became the harbor we know today. Prior to it being “Allen Harbor Marine Service”, it was previously named Oyster Pond, Gray’s Pond and Gray’s Harbor. Our policy is to treat customers fairly and with integrity. We are committed to their confidentiality and best interest. The goal of our organization is to operate in a professional manner on our customer’s behalf and be the authority on boating for the Cape & Islands. Allen Harbor Marine Service, Inc., in Harwich Port, Massachusetts was founded in 1927 by Donald Dodge to service a small, exclusive fleet of boats belonging to wealthy people in the area. 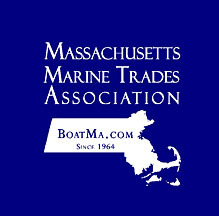 Since then it has served as an active year-round marina selling quality boats to customers from all over New England and beyond. Throughout our rich history we have represented boat manufacturers such as Lyman, Century, Boston Whaler, Mako, Quest, Seastrike, Scout, Egg Harbor, Bristol Skiff, Rossiter, Tiara, Albemarle, Zodiac, Grady-White, Bertram and Pursuit. We are an authorized dealer for Rossiter Boats, Grady-White, North Atlantic Inflatables, Yamaha & Honda outboards along with Load-Rite trailers. 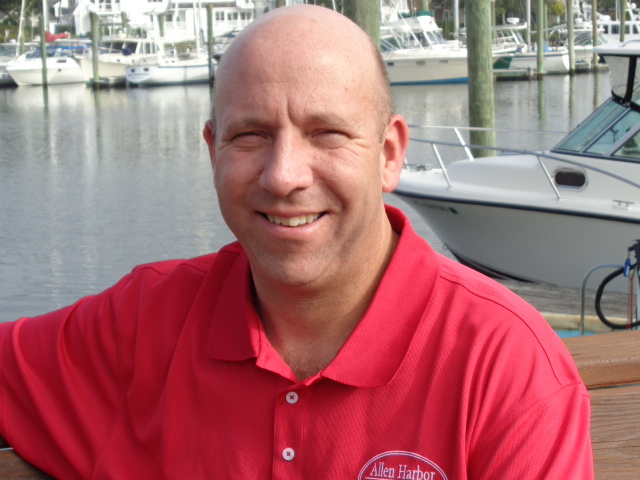 Allen Harbor Marine Service also specializes in high quality pre-owned brokerage boats of all makes whether you enjoy sport fishing, coastal cruising or offshore travel. Our marine store, service, and parts departments can help you with all your boating needs whether large or small. We offer a host of events from our customer appreciation, fishing tournament and cookout to VIP sea trials on new vessels and demo days. On Saturday, July 7th we are hosting our 17th Annual Customer Appreciation Day & Fishing Tournament. Please contact us for sponsorship or participation details – it is always an exciting time and the entertainment is great. If you are a Yacht Club, Anglers Club or Hotel interested in having boats at your location for members and guest to participate in an on the water experience please let us know.